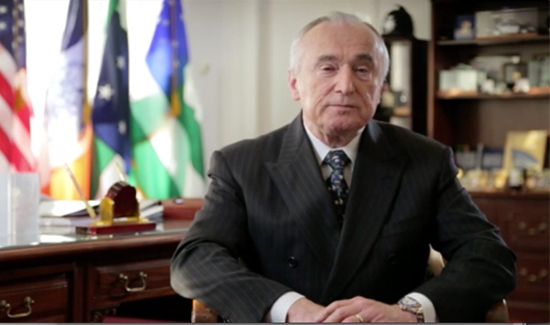 NYPD Commissioner Bill Bratton is making big moves with his agency, ushering in what he describes as “a new era of policing” called One City: Safe & Fair Everywhere. Today, four realities require change in the way the NYPD does its job. 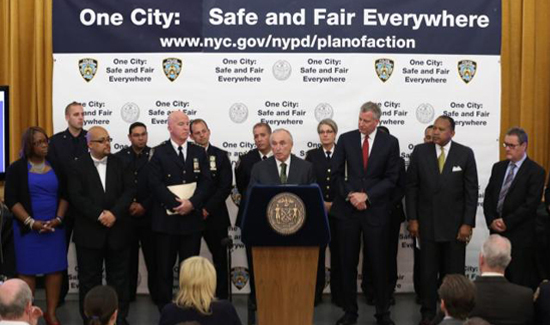 We must continue to control and reduce crime, especially violent crime, throughout New York. We must detect and deter terrorists, who are radically altering their strategies and recruitment techniques. We must win back community support and build productive partnerships with citizens, especially in communities of color where resentment and fear of old police practices are most prevalent. We must secure the safety and fair treatment of the men and women of the NYPD, many of whom have felt ill-prepared and undervalued. Our mission is urgent. The work is not easy. But together we can make New York safe and fair—everywhere for everyone. Check out the video above for more on the initiative, or CLICK HERE to see how the NYPD is putting this plan into action.